Do you find yourself always reaching for the same blouse? 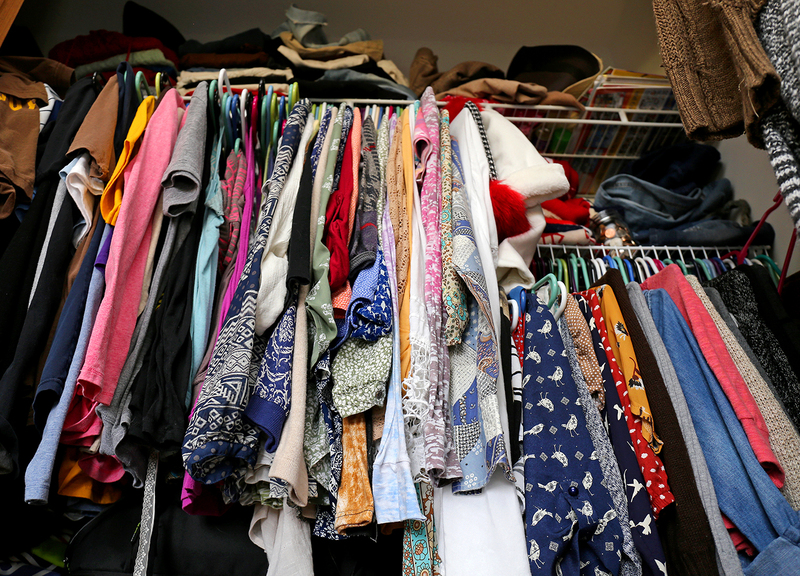 Is your closet overflowing with clothing that you’ve forgotten you own? If you’re looking for a way to dress smarter, a capsule wardrobe might be for you. 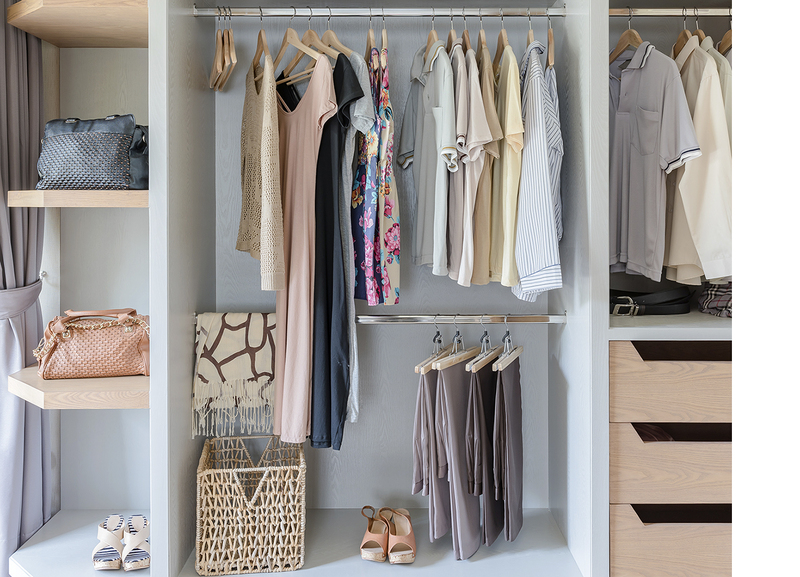 The essential idea of a capsule wardrobe is that you pare down your clothing to a certain number of pieces and a chosen colour palette, selecting items according to their ability to fit with all the other pieces in the wardrobe. When getting started, most people choose an arbitrary number—30, 42, 50…. Whatever the number, the point is to set a limit to force you to get creative with your outfits. Next, choose a limited colour palette. What looks best on you? Are you more inclined to wear cooler colours such as blues and mauves or warmer tones such as reds and mustard? Start with two or three neutral colours (black, white, brown, navy, beige, grey, hunter green) and two to three additional colours that suit you best. Most people subconsciously do this, anyway; you may be surprised to find that certain colours reappear often in your closet. From there, take stock of what you have, what you never wear (or doesn’t fit well), and what you love. Look at what fits into your colour palette, and start to pare things down. 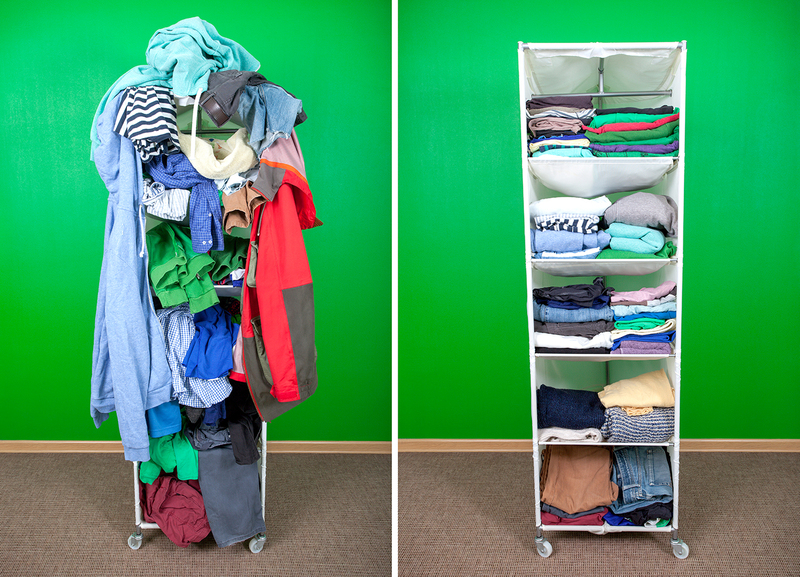 It might help to start putting clothes in piles: what fits into your capsule wardrobe, what you’re on the fence about, and what to get rid of. – What do I spend most days doing? Which clothes will help me to accomplish this? – Who is my style icon? Who inspires me? – What do I love to wear? What makes me feel good? – What are some special pieces that make my outfits pop? Once you’ve begun, you can start thinking about outfit combinations. Say you’ve kept two skirts, two pairs of jeans, three blouses, two blazers, three sweaters, two dresses, and two T-shirts, plus accessories and shoes. Consider how the items can be worn together. If you notice a few gaps, these can either be filled by the things you were on the fence about, or you can start a small shopping list (keeping your colour palette in mind). The capsule wardrobe concept doesn’t have to include undergarments, socks, shoes, purses, or jewellery, but it can if you want. 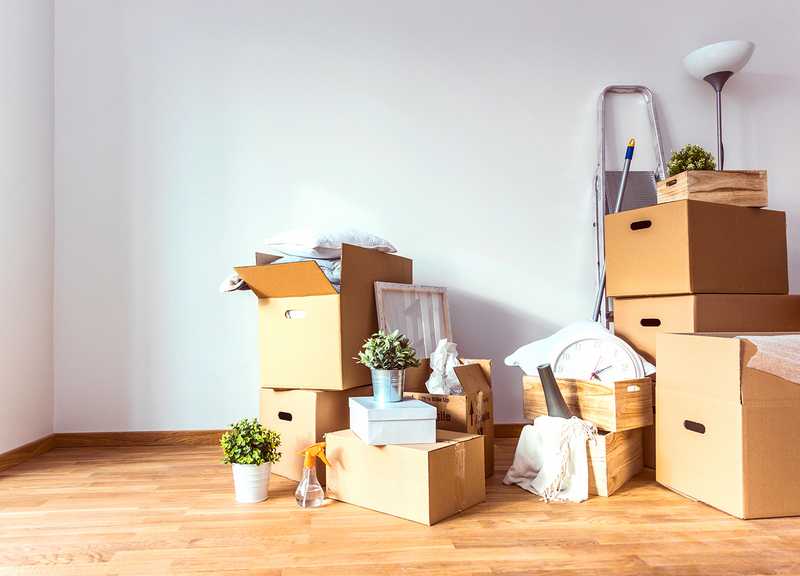 The concept is especially helpful if you’re planning to downsize in the near future (or are currently in the process). If you are, you might also benefit from our past tips on decluttering. Finally, once you’ve got a handle on your wardrobe, try this trick for keeping your closet clutter-free and your spending in check. 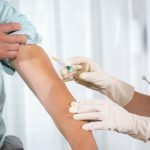 When Is Knee Replacement Surgery Necessary?